Picking a Baby Name Can Be Overwhelming! Relax, Mama! You got this! Calm your mind and color! 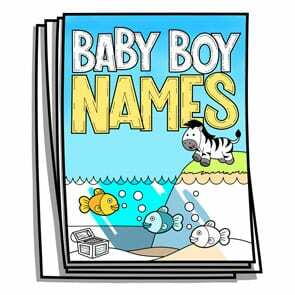 Baby Boy Names is filled with 400 of the most popular names in America. Color the ones that speak to you. Will he be a Braylen? Or a Levi? 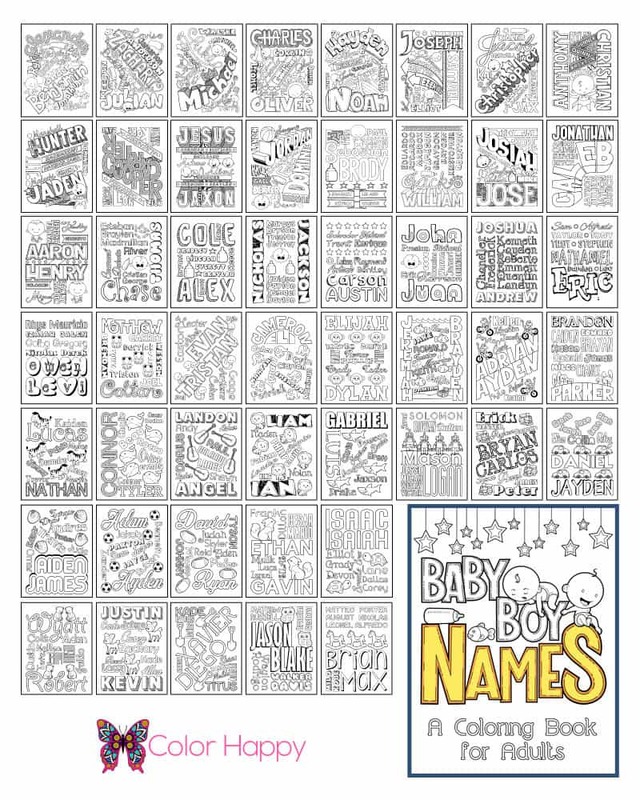 By the time you’ve made your way through this coloring book for grown-ups, the right name will jump out at you!